It’s Never too Early to Make Some Holiday Magic! Join us at the Theater on Saturday, November 17, 2018, at 7:30 pm for “Ornament”! Similar to The Trans Siberian Orchestra’s own shows, the performances tell the tale of a real Christmas story; a story of Christmas wishes being answered. Using traditional holiday carols and songs set to rock, blues, and gospel music, the show tells a moving tale, helping to inspire all who hear it throughout the holiday season. http://arcadiawindber.com/wp-content/uploads/2018/11/Holiday-Magic.jpg 1002 1300 Windber Arcadia Windber Arcadia2018-11-01 17:39:512018-11-01 17:39:51It's Never too Early to Make Some Holiday Magic! It’s Arrived……. 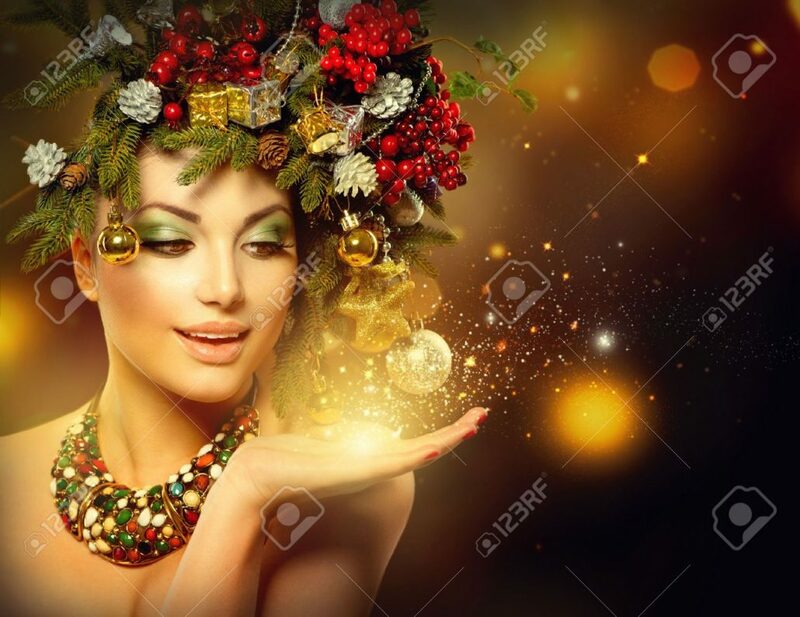 ‘Tis The Season to Sparkle……..